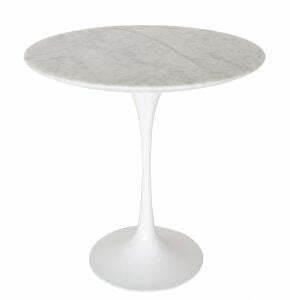 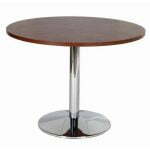 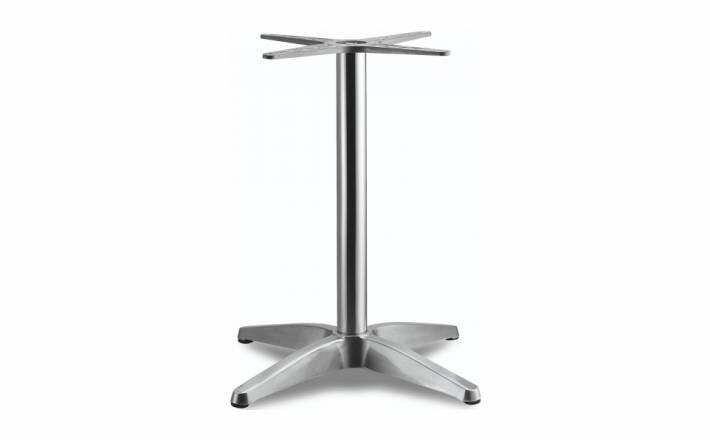 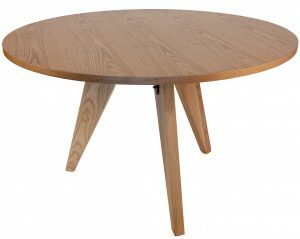 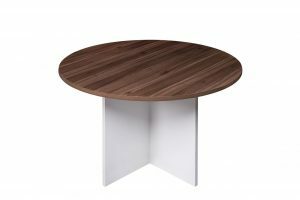 Polished Aluminium 4-Star Pedestal Base with 18mm or 25mm melamine top. 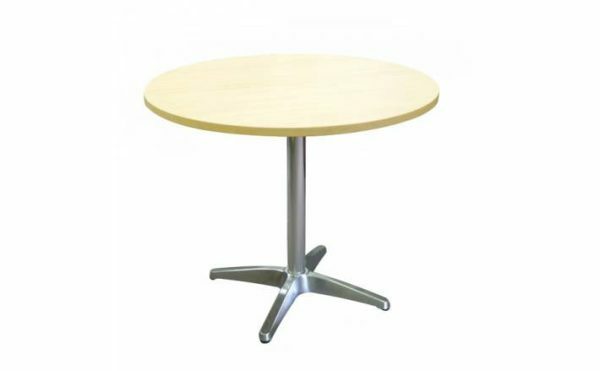 Maximum top size – 900mm diameter or 800 x 800mm. 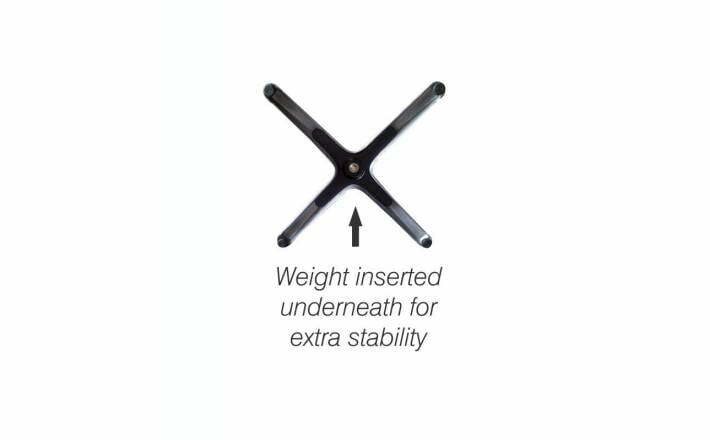 Weight inserted underneath for extra stability.